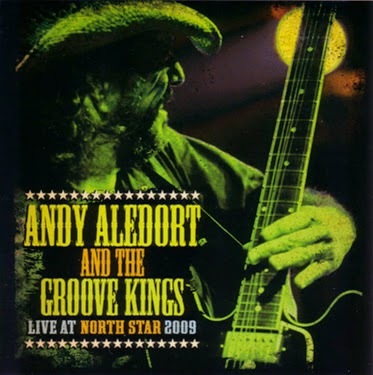 Southern Spirit Music Blog: Andy Aledort and The Groove Kings - Live at North Star 2009. 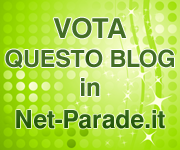 Fantastico live di un grande del rock/blues. Andy Aledort and The Groove Kings - Live at North Star 2009. Fantastico live di un grande del rock/blues. Andy Aledort, grande maestro della sei corde e acclamato session man, è sconosciuto al grande pubblico ma nel panorama blues/rock è un nome di grande prestigio e vanta illustri collaborazioni con i nomi più importanti di questo panorama musicale. Questo fantastico live ristampato nel 2009 ci offre un affresco meraviglioso della sua abilità e sensibilità musicale, regalandoci un viaggio straordinario nel rock/blues piu intenso e coinvolgente. Over the last 10 years, Andy Aledort has sold over one million instructional DVDs, and continues to produce new DVD products for Guitar World and Truefire. There are many additional Aledort products on the market available from other companies such as Hal Leonard and Alfred Music PubAledort has also been featured nationally on Comcast Music On Demand every day, seven days a week. All of the many different products he’s created for GW are featured, including excerpts from his Axis: Bold as Love and Electric Ladylandinstructional DVDs.Aledort has been touring for the last eight years with Dickey Betts of the Allman Brothers and plays slide guitar in the band. Additionally, he appears on the new “Dickey Betts & Great Southern: 30 Years Of Southern Rock” 2 Disc DVD and the double live CD, “The Official Bootleg”.Aledort regularly participates in the Jimi Hendrix Tribute Tours of the last nine years and is featured on the live Experience Hendrix DVD available from jimihendrix.com appearing with Paul Rodgers, Buddy Guy, Hubert Sumlin, Mick Taylor, Mitch Mitchell, Billy Cox, Robert Randolph and others. He’s also performed and recorded many times with Double Trouble, Stevie Ray Vaughan’s rhythm section of Tommy Shannon and Chris Layton. They appear with Aledort on a cut from his upcoming studio album.Andy Aledort performs regularly in the tri-state area with his band, the Groove Kings, and are looking to expand their touring parameters. They released an acclaimed studio album, Put A Sock In It, a few years ago, and released a equally highly-regarded live album, Live at North Star, in 2009. Aledort has two albums worth of studio material that is planned for release within the next two years.